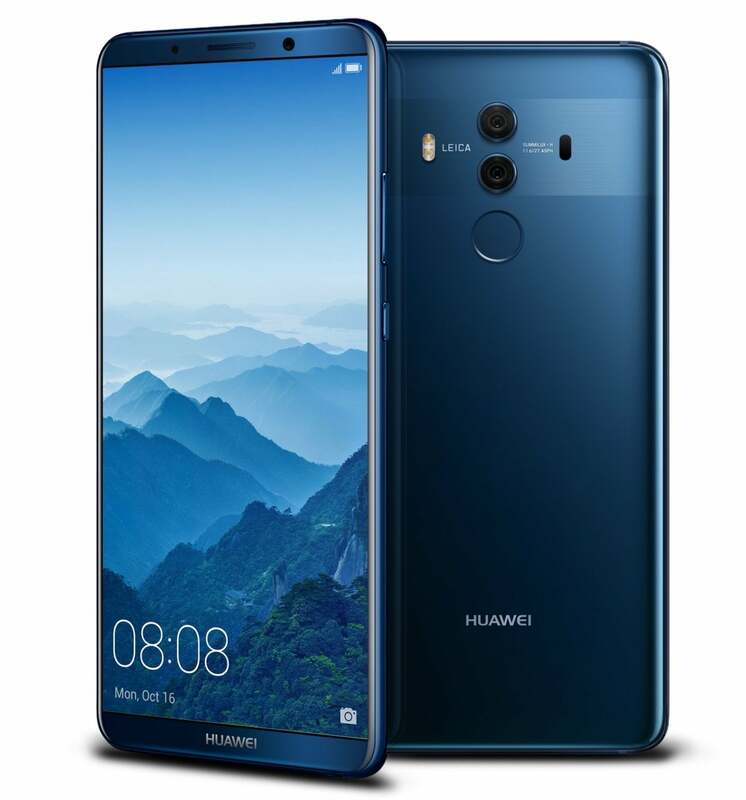 The Mate 10 Pro has an edge-to-edge screen with thin top and bottom bezels. Like last year, there are two versions of the new Mate phone, a regular model and a Pro model. But they’ve switched identities. 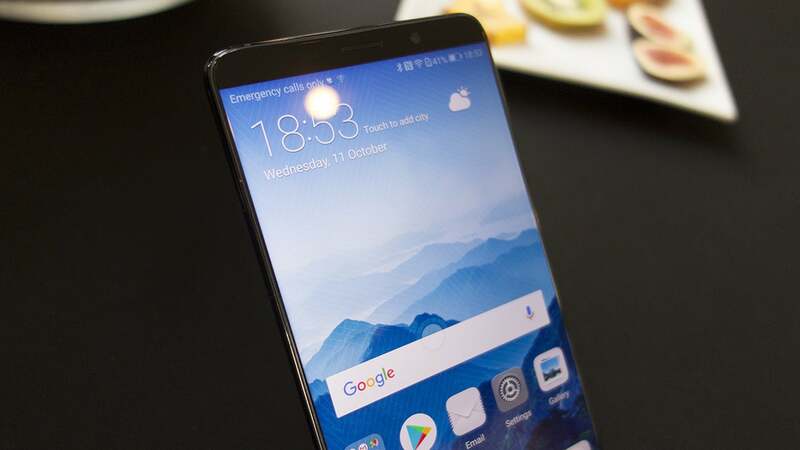 With the Mate 9, the Pro had a home button, a smaller screen, and Quad HD resolution, but this year it’s the non-Pro model that has all those things: Along with a home button/fingerprint sensor on the front, the Mate 10 has a 5.9-inch Quad HD 2560x1440 LCD display, while its higher-end brother sports a 6-inch Full HD 2160x1080 AMOLED screen with a rear fingerprint sensor. If you can’t tell from the resolution, that’s a 16:9 for the Mate 10 and an 18:9 ratio for the Mate 10 Pro. 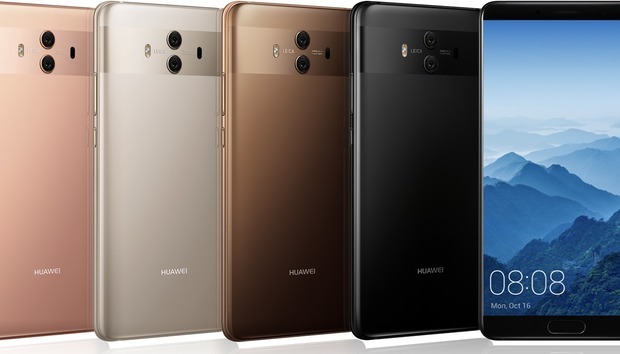 The Huawei Mate 10 Pro ditches the home button for. slightly larget screen. The Mate 10 has a dual-camera setup with dual f/1.6 aperture, but you won’t be able to take your eyes off the stripe. 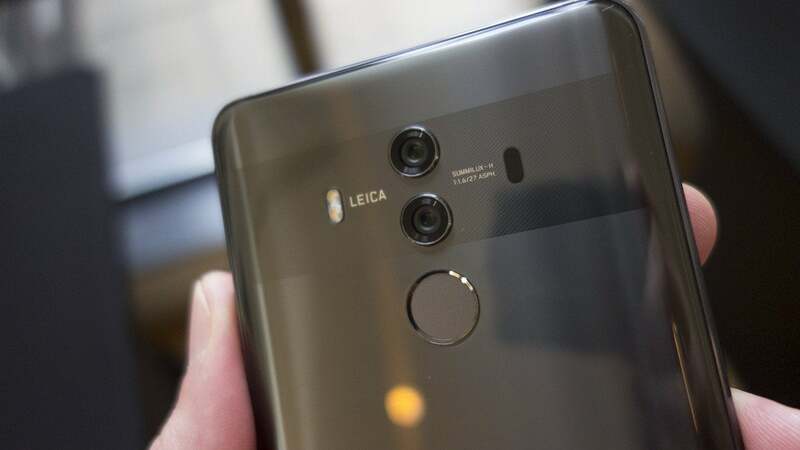 There’s a home button on the Mate 10. Read about our hands-on experience with the Mate 10 for more insights.